Our doctors believe in providing comprehensive health care services to our patients in a friendly, professional and relaxed atmosphere. We also believe in educating our patients as we work with them to achieve the best physical state possible. We offer Acupuncture, Chinese Herbology, Dietary Recommendation, Moxa, Cupping, Gua Sha and more. When the 5 elements are out of balance it will cause our body to not function at the most optimal level. 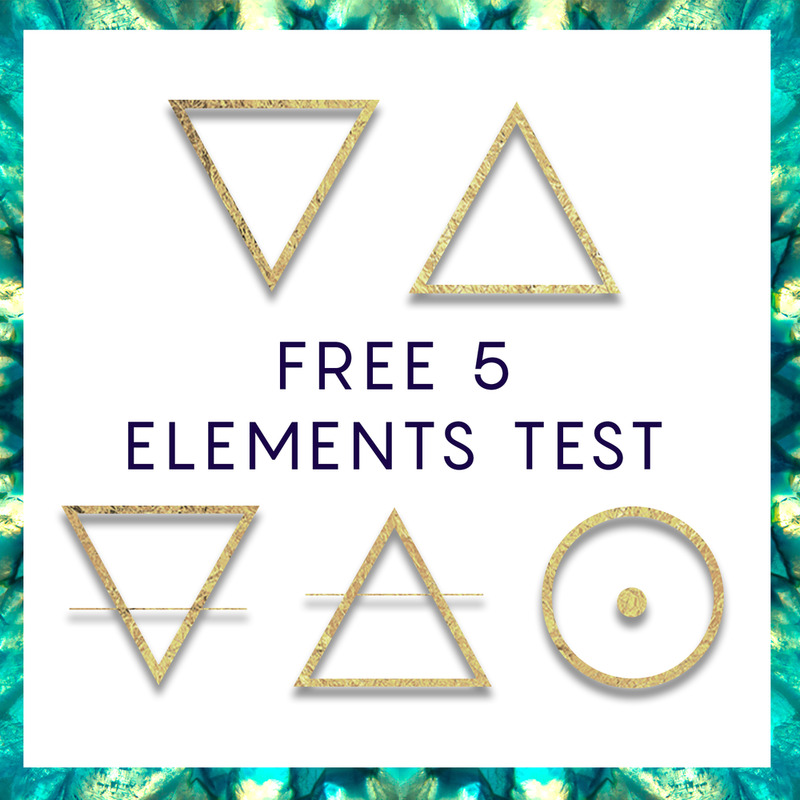 Find out what imbalance you may have with this free + fun 5 Elements Test! True Health Acupuncture is now accepting patients in the Las Vegas area. All patients receive a Chinese Medical exam which includes both Tongue and Pulse diagnosis; our main diagnostic tools. What sets True Health Acupuncture apart? Which element do you have out of balance? What imbalance is causing your health problems? When the 5 elements are out of balance it will cause our body to not function at the most optimal level. Symptoms are the way our bodies communicate to us to let us know we are out of balance. These symptoms will usually appear in secondary systems such as tendons, ligaments, muscle, emotions etc. Take the following quiz to find out what elements may be out of balance. Are you expecting or have children? Pre-Labor Support: Those who do pre-labor acupuncture typically spend less time in labor, transition faster and notice less need for medical interventions, including pitocin, epidurals and even c-sections. Labor Support: Treatments around labor can help support overdue pregnant mothers who may be facing a medical induction. Post-natal Care: This is the time where momma and baby need to be supported and nourished. Treatments can range from helping to support acute recovery such as bleeding and abdominal pain to breastfeeding, mastitis, postpartum depression and hormone balancing. Pediatric Support: If your child is struggling with a recurring health problem, not responding to western therapies or they are just not recovering or healing like you except, pediatric acupuncture might be a good fit! 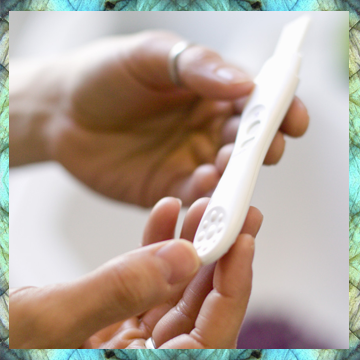 Trouble Conceiving? : Whether you are just thinking about getting pregnant or have been struggling for years. Wherever you are at along this journey, Acupuncture and Chinese Medicine could be the solution for you. Angela is absolutely a-m-a-z-i-n-g! I wish I could give her more than 5 stars! I've had lower back pain for over 5 years and she has been the only who has helped me. I've tried massage, physical therapy, chiropractor, pain killers, etc. Some of it helped for a very short period of time or not at all. My back pain was so severe that I could no longer go to the gym, do physical activities and sit or stand for longer periods of time. Acupuncture is the best thing I have done for my body. I rarely feel any lower back pain, i'm back in the gym and not in constant pain! We treat infants to adults - Acupunture and herbs are both safe and effective for infants, children, teens, adults and elders. All patients go through a complete medical history and Chinese medical exam prior to treatment.